What are the three tasks of bone? 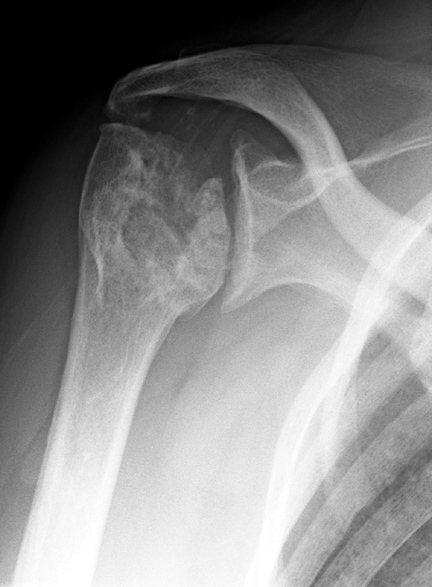 How can problems related to the two non-structural tasks lead to fracture? The three tasks of bone are: skeletal homeostasis, mineral homeostasis and hematopoesis. 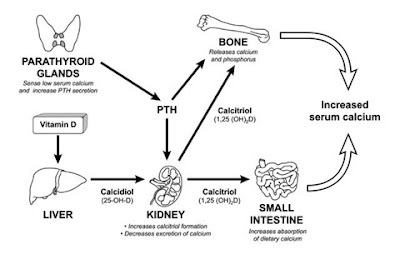 Hyperparathyroidism, to name one disease of aberrant mineral homeostasis, will increase osteoclast activity and therefore weaken the bone. 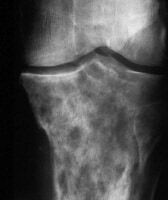 Vitamin D deficiency in adults, to name another process, can cause defective bone mineralization, and will might lead to pathologic fractures. In general, if the body needs minerals it will take them from the bones. You need the right level of Calcium to have a heart beat. You need a skeleton (in evolutionary terms) only to get to food and mate(s). Despite what you may recall of the vicissitudes of adolescence, cardiac contractility is more important, at least on a minute to minute basis, than finding food or mates. Hematopoesis problems can also lead to fracture - indirectly. The indirect link is that because the blood-making apparatus resides in the bone, blood cell cancers that originate in the bone can cause local bony damage. Also, because the blood-making apparatus is in the bone, the bones are essentially part of the vascular system. And because bones are part of the vascular system, bad blood cells can get stuck there (for example, sickled red blood cells can muck up the circulation and lead to infarction) as can metastatic cancer cells or infectious microbes.